At our QSC spring meeting, Sandra, issued a new challenge. make a Heart Quilt. The idea is women's heart health. A charity is being considered to benefit this challenge. 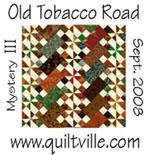 Several booking for displaying the quilts have already been made. 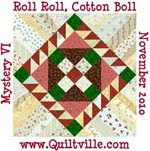 63 quilts were turned in at retreat last Friday. And more are coming in. Here is a picture of mine. I it is titled "fractured heart" . One is a little fuzzy. For some reason I got 2 pictures on here and cant get one off, so you get a double delight. LOL When our web diva gets caught up she will post pictures on the QSC website. 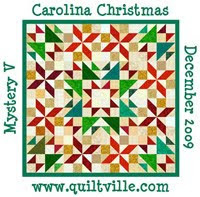 I got the idea from some of the Loopy Ladies quilt bee in Brampton, Ont, Canada. I met these ladies in July on our trip to Canada. They were wonderful and welcoming to this southern gal. I like your heart quilt. We women are always pulled in a million directions.